Grand opening ceremony will be held to coincide with national celebrations to mark Finnish Independence day as Finns get their first chance to visit “the nation’s birthday gift to its citizens”. 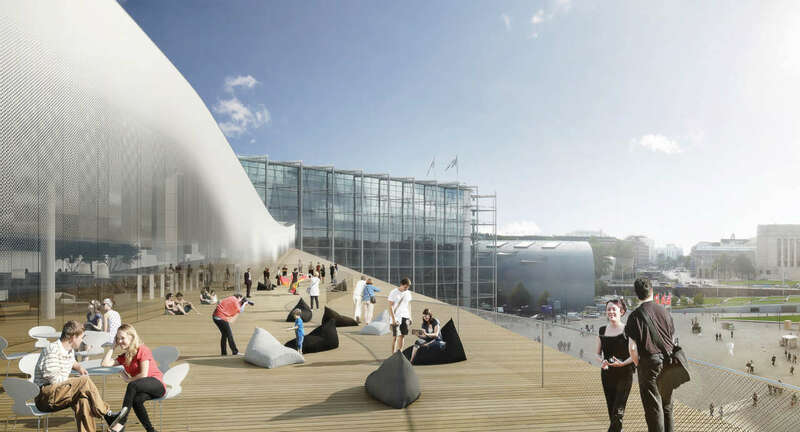 Oodi– a new central library for Helsinki will open on the fifth of December 2018, a day before Finland marks its 101st anniversary as an independent country. 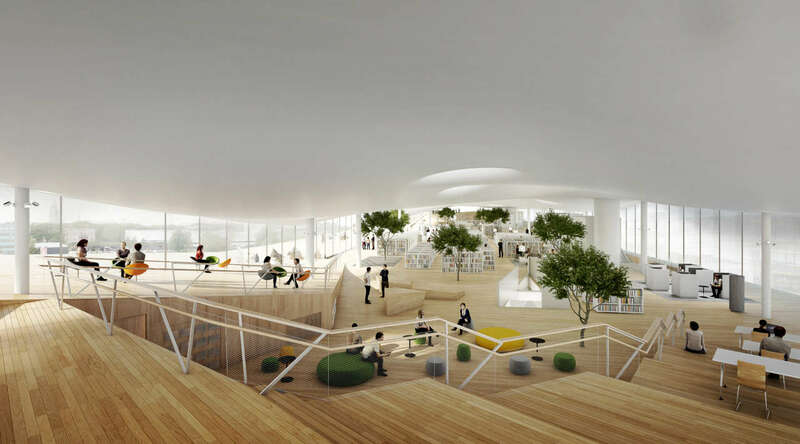 Described as the nation’s birthday gift to its citizens, the 17,250 sq m library has been designed by Finnish architecture firm ALA Architects. The 98 million euros project will become the flagship of Finland’s internationally renowned network of public lending libraries, setting a new precedent for the future development of libraries around the World. Built to house a variety of innovative services, such as a maker space and music recording studios alongside its lending collection of books, the library is expected to handle an estimated 2.5 million visits a year. Public Libraries play a central role in Finland’s civic life. 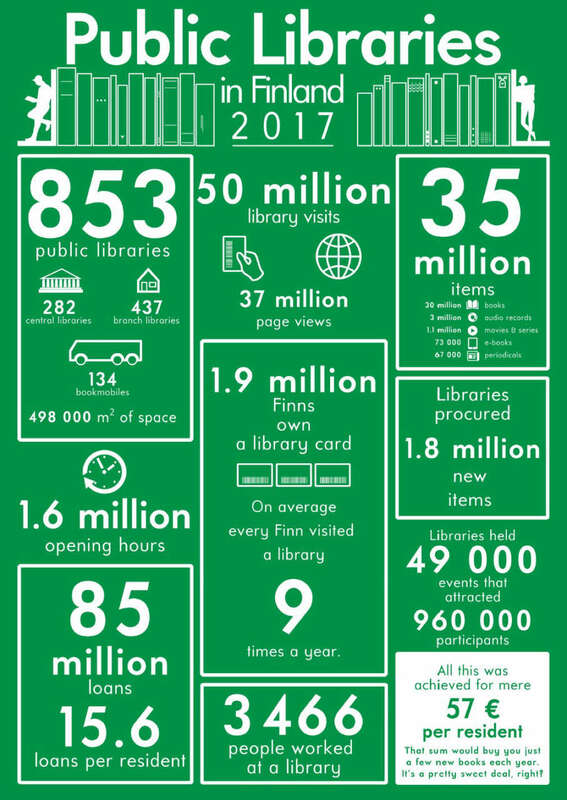 Access to public library services is a statutory right for all citizens and Finns are amongst the world’s most enthusiastic users of public libraries: the population of 5.5 million people borrows close to 68 million books a year. Finland was named the world’s most literate nation in 2016. Oodi Central Library embodies a new era of libraries in Finland and responds to the country’s 2017 update of its public libraries act, which established a mandate for libraries to promote lifelong learning, active citizenship, democracy and freedom of expression. 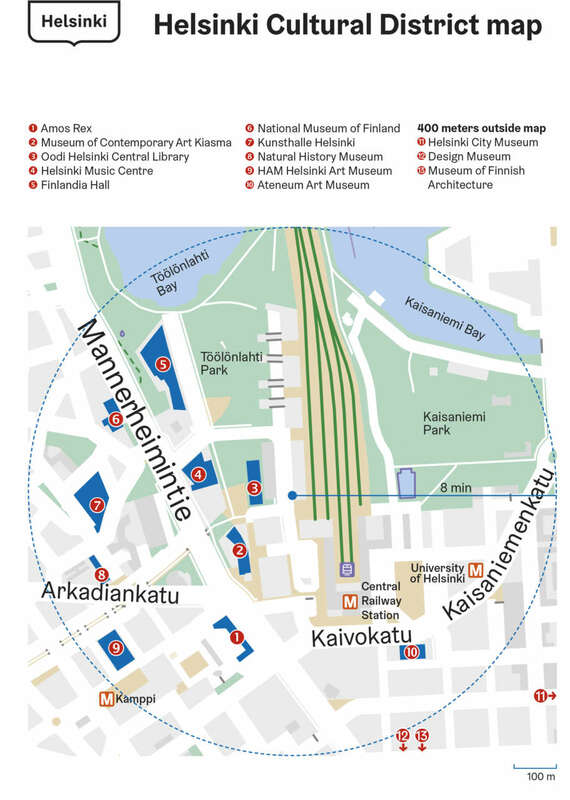 Oodi is located opposite the Finnish Parliament, a site chosen to symbolise the relationship between the government and the populace, with their two houses facing one another across a civic square. 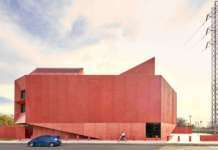 The design for Oodi was chosen following an international competition that attracted 544 entries. 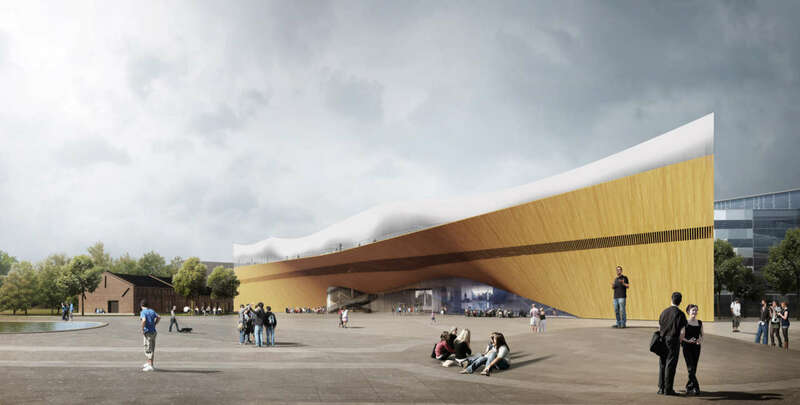 The winning design by ALA Architects was developed through an extensive consultation process with both library-users and librarians from the Helsinki Metropolitan Area, which helped to determine the mix of uses offered by the library. Oodi will open to the public for the first time at 8 a.m. on Independence Day eve, 5 December. The opening day programme will start at 2 p.m. and continue until approximately 8.30 p.m. 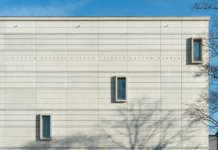 The programme will take place on the outdoor stage and the three floors of Oodi.